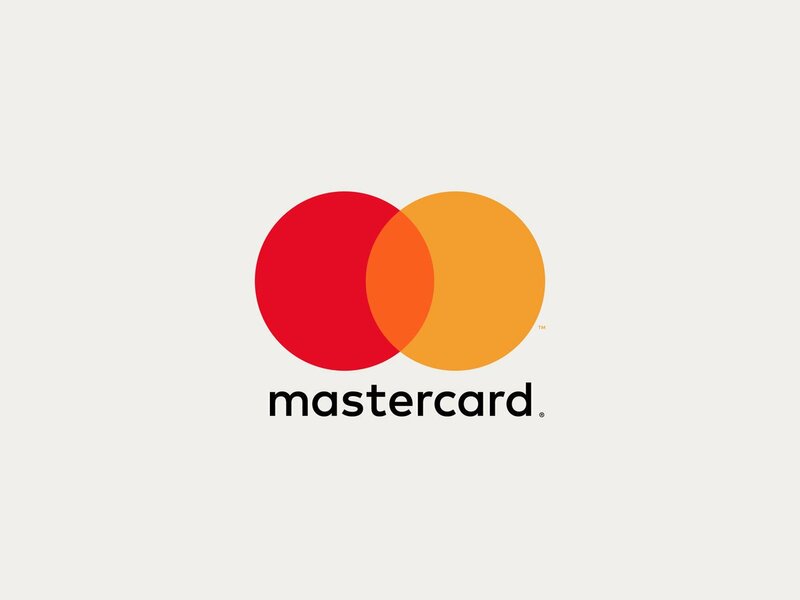 Mastercard can breathe a sigh of relief as the £14 billion lawsuit – a collective action over card charges that were passed on to shoppers – has been stopped by the UK’s Competition Appeal Tribunal. As reported last year, Mastercard faced the massive lawsuit. The claim was headed by ex-financial services ombudsman Walter Merricks, who was using the UK’s Consumer Rights Act 2015 to file a collective damages claim involving 46 million claimants. Last year, Mastercard contacted Banking Technology about the issue and raised a number of points to counter the claims. This includes that “these types of cases have been unsuccessful in the past. In the United States, class action lawyers have attempted to bring almost identical claims for damages supposedly suffered by consumers due to interchange”. Today (21 July), on the Competition Appeals Tribunal website, for the case ‘Walter Hugh Merricks CBE v Mastercard Incorporated and Others’, the tribunal ruled that “the claims should not be certified under rule 79 of the Tribunal Rules as eligible for inclusion in collective proceedings”. In plain English this means it’s been blocked. Merricks says he is now considering whether to appeal. Earlier this year, Mastercard did a victory dance when a UK High Court judge ruled in the payment card network’s favour regarding a lawsuit brought on by retailers disputing cross-border interchange fees on debit and credit cards. In that lawsuit, retailers Asda Stores, Morrison Supermarkets and Next Retail, among others, accused Mastercard of overcharging stores when customers used credit and debit cards to pay. Retailers also claimed Mastercard’s interchange fees were anti-competitive and infringed on UK and EU law.